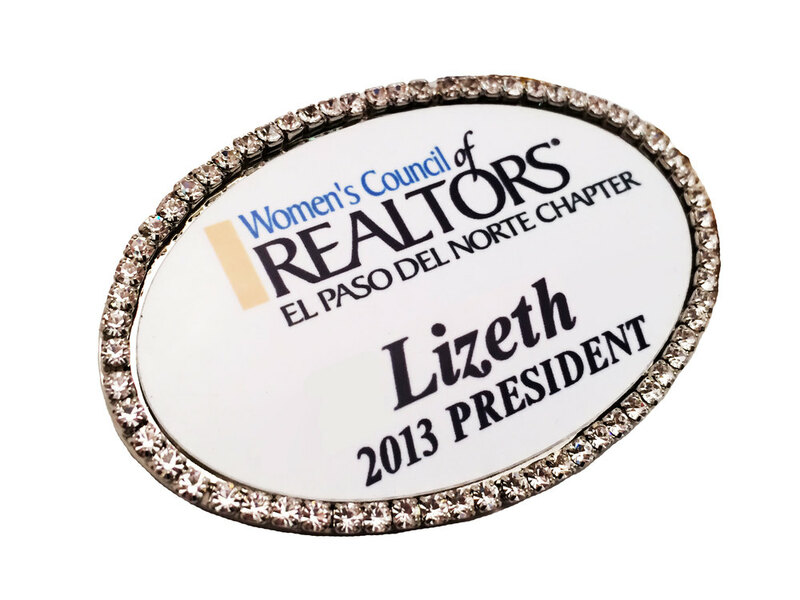 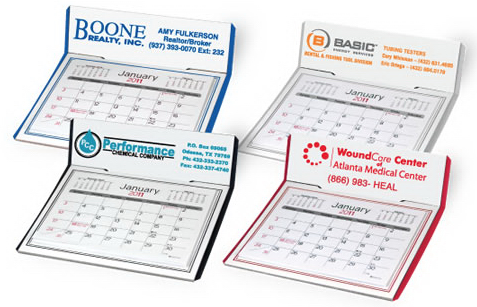 Badgeworks Plus offers various Realtor needs including: Name Badges, Signs, Riders, A-Frames, Promotional Items, Business Cards, Awards and Gifts. 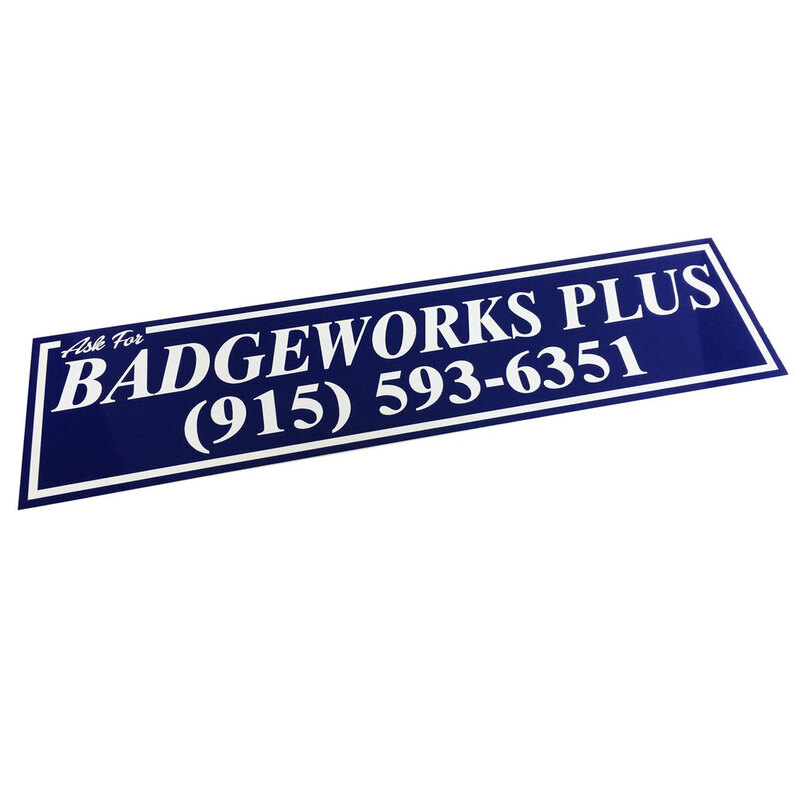 BADGEWORKS PLUS IS YOUR ONE STOP SHOP FOR YOUR MARKETING NEEDS. 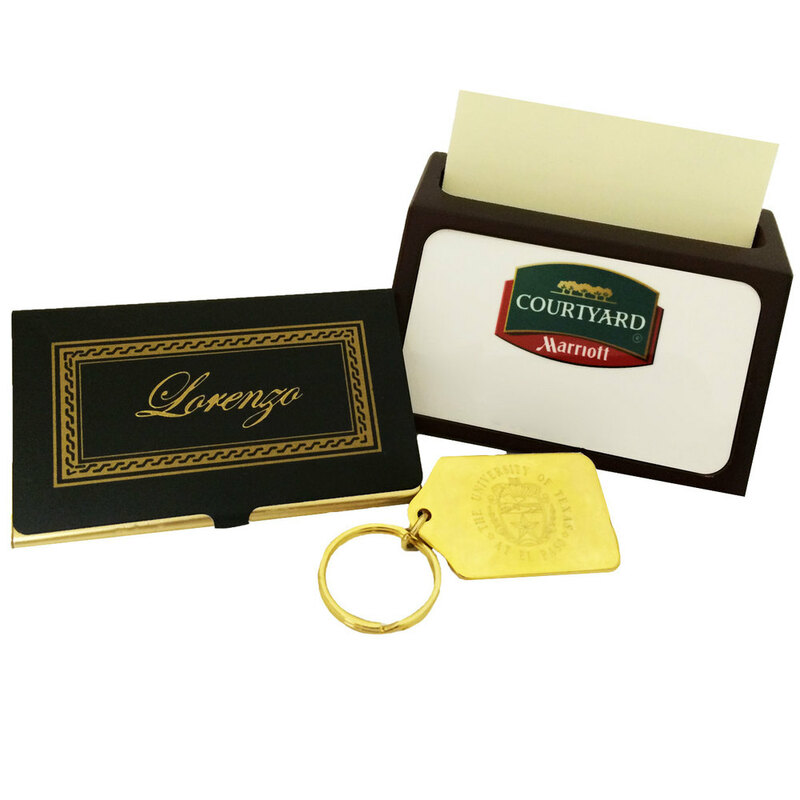 WE OFFER HUNDRED'S OF PRODUCTS IN STORE, ITEMS DISPLAYED ON THE WEBSITE ARE EXAMPLES. 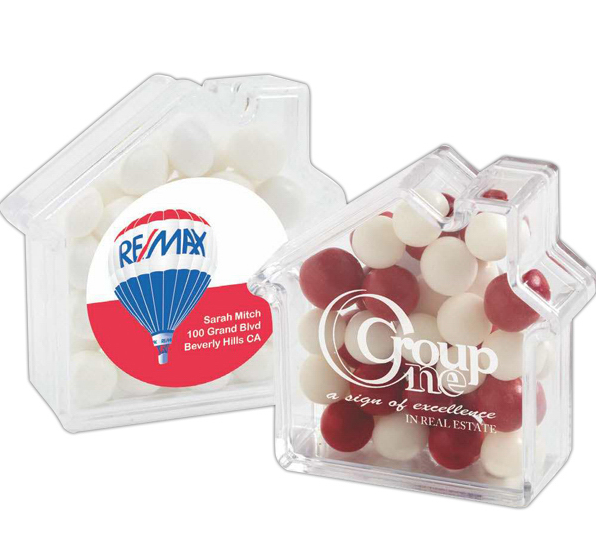 STOP BY OUR SHOWROOM TO DISCOVER ALL OF OUR REALTOR RELATED PRODUCTS.